Purchased a sci-fi book for my Nook couple weeks ago as a ‘close enough to Christmas to be a present to myself’ gift. The first of a series, it has numerous high-star reviews, and is lauded as an solid, action-packed adventure. I settled in, started reading, looking forward to a good run of “planet-stomping space opera that bursts off the page like a tactical nuke”. By page fifty, I realized I’d entered the Disappointment Zone. Tactical Nuke? Nope. By page one hundred, I’d have settled for “hand grenade”, but it ended up more the “bottle rocket” variety of demolitions. A “bought-in-a-Chinatown-alley-in-blocks-of-twenty-five” kind of bottle rocket. They’re cheap ’cause you know half of them won’t go off. While I’m out $7.99, I haven’t lost hope. Oh, I’ve given up on the series. I mean for my own work. 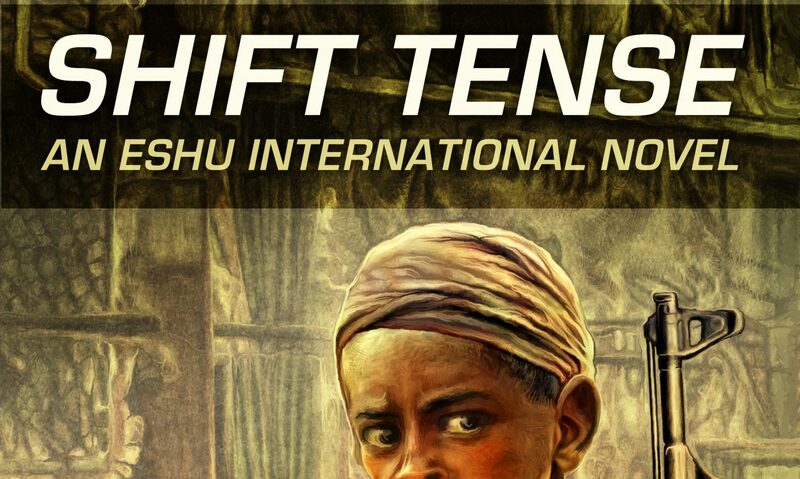 Fact is I recently submitted a query packet for Shift Tense. This agency had expressed interest in Running Black two years ago, going so far as requesting the full ms for 30-day exclusive. While they ultimately passed on it – I understand why now – they told me to contact them again with my next manuscript. It might have been simple courtesy. (They were unfailingly polite and prompt) But I remembered the invitation and figured it was worth a shot. After all, the series I’d started is on book five now. Now you’re just teasing me. What book is it? I haven’t forgotten your beta read offer either. I’m waiting on this agent’s response. Yep. Gives you hope, don’t it? 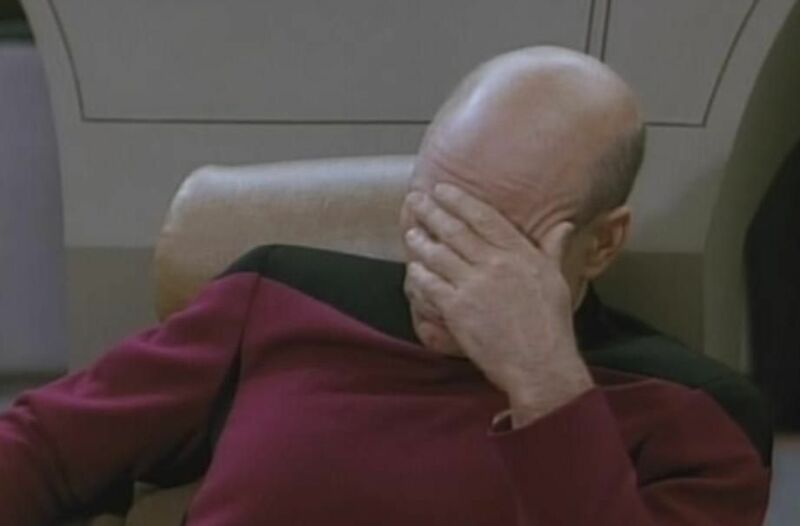 Was that actual ‘prose’ from the book? Your stuff should be picked up IMO. It’s a no brainer. No, and thank you; I need to clarify. That was not lifted verbatim but rather my synopsis of one particularly tedious scene. There are plenty others. I didn’t want to fire up my Nook and go pawing through the tangle. I can’t tell you the number of books I’m sent for review that fall into this catagory. I live in hope of finding a gem in the detrius, and fear my own book may be the latter. I’ve not read your work, but you’d have to really try to produce drivel of this caliber. Either that, or never revise your first draft. Like they say: a good book isn’t so much written as re-written. But of course, if your main concern is cranking stuff out with no thought to substance, I guess it’s like Fast Food. Plenty of people eat that stuff. I’m no fan, but hey… he’s crying all the way to the bank. After all, he has a book deal for these Sci-Fi Happy Meals, and I don’t.